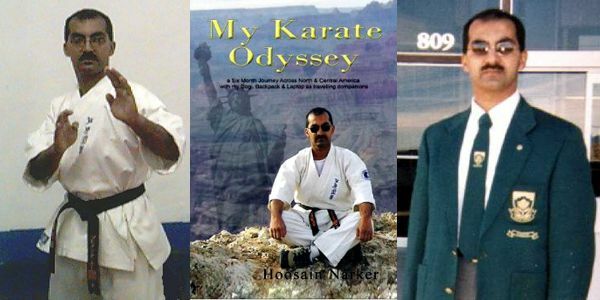 My Karate Odyssey By Hoosain Narker is the true story about how a man’s spirit is developed under the harsh “Apartheid” regime in South Africa. This spirit gave rise to his quest to undertake a six month journey across North and Central America by road. During this time period, in which he traveled a total of 48 000 miles (78 000km), he faced many adversities – a bus crash, travel passes declared invalid, visa hassles, language difficulties, the longing for home, different food, lack of finance, etc. Despite all this he persevered. 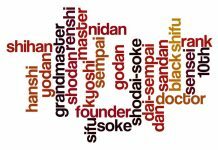 Throughout the book, he writes about the many places he had visited and the training at the many dojo and the impressions created. 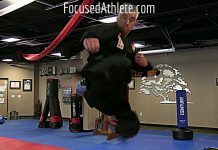 He managed to successfully compete in two events – a full contact, no pads challenge and a Taekwondo Hanmadang. 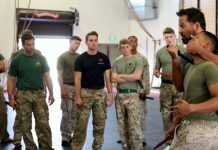 The Journal concludes with profiles of about 70 of the instructors he had met and and with whom he trained. 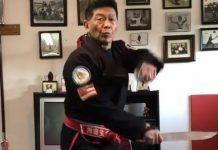 Hoosain Narker, the International Director for Ashihara Karate, started his Martial Arts career in 1974 as a ten year old. 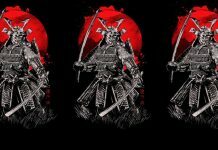 Prior to his introduction to the Ashihara Way, he has experienced various other martial arts. 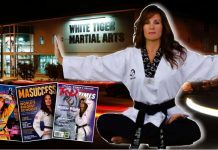 Hoosain continues to teach classes on a full time basis in Cape Town, South Africa, from where he oversees the International Ashihara Karate Organisation.